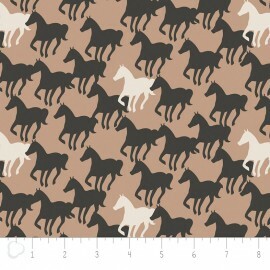 Beautiful Camelot Fabrics 100% cotton fabric, Equestrian collection. 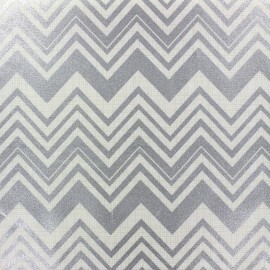 Beautiful Camelot Fabrics 100% cotton fabric, "Alchemy" collection. 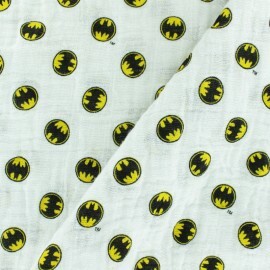 You will love our white double gauze cotton fabric with tiny Batman patterns. 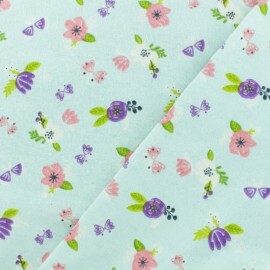 It will be perfect to make clothes such as blouses or dresses. 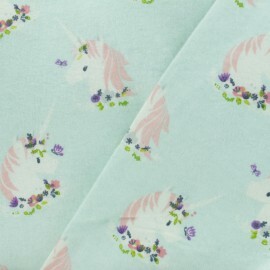 It is also often used for children's clothes, sleeping bags or even to make plaids or cushions. 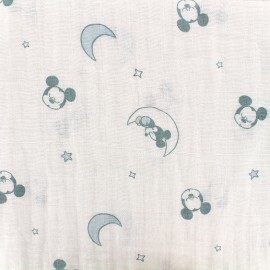 Ideal for the birth gift of a baby ! 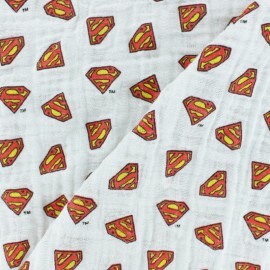 You will love our white double gauze cotton fabric with tiny Superman patterns. 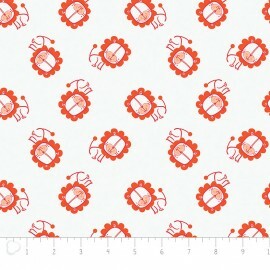 It will be perfect to make clothes such as blouses or dresses. 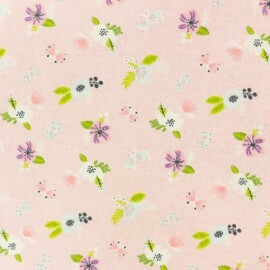 It is also often used for children's clothes, sleeping bags or even to make plaids or cushions. 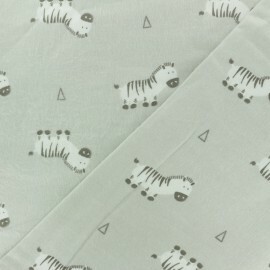 Ideal for the birth gift of a baby ! 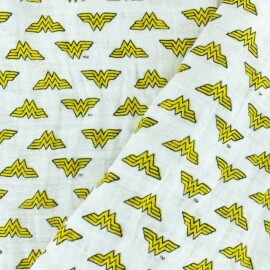 You will love our white double gauze cotton fabric with tiny Wonder Woman patterns. 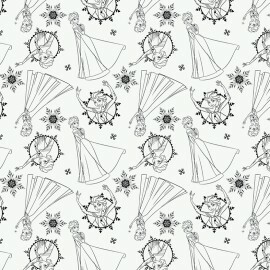 It will be perfect to make clothes such as blouses or dresses. 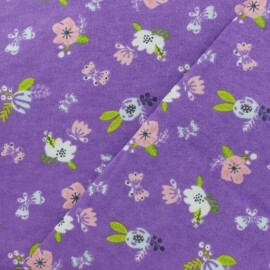 It is also often used for children's clothes, sleeping bags or even to make plaids or cushions. 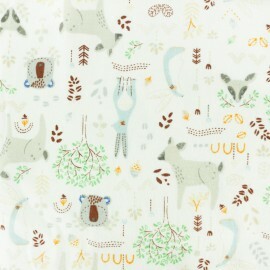 Ideal for the birth gift of a baby whose parents love nature! 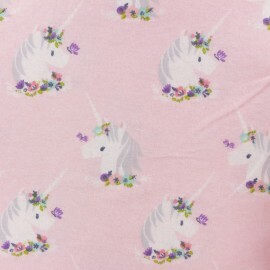 This cotton fabric is for every little hero ! Slip into the skin of the famous comics hero : Superman ! 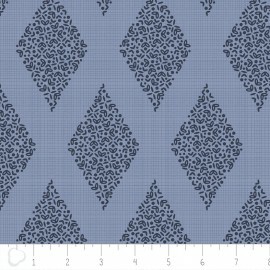 Very pretty 100% cotton fabric with the Superman Logo on a sky blue background. 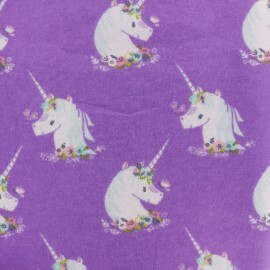 This cotton fabric is for every little hero ! 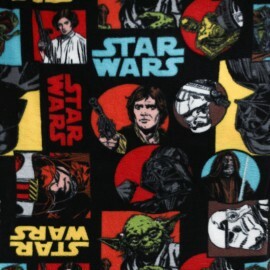 Slip into the skin of the famous comics hero : Batman ! 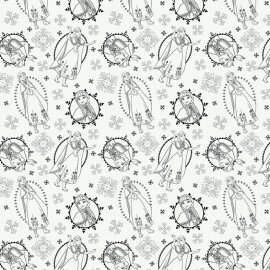 Very pretty 100% cotton fabric with the Batman Logo on a grey background. 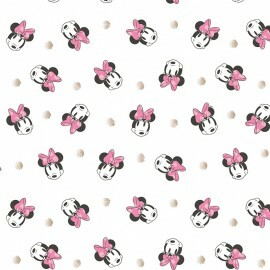 This cotton fabric is for every little hero ! Slip into the skin of the famous comics heroes ; The Avengers Team ! 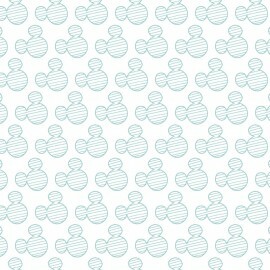 Very pretty 100% cotton fabric with the Super heroes logos : Batman, Superman, Hulk, Iron man, Thor, Captain America on a blue background. 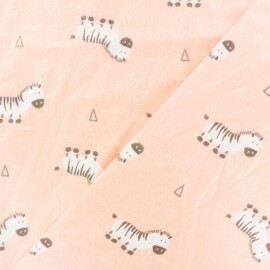 This cotton fabric is for every little hero ! 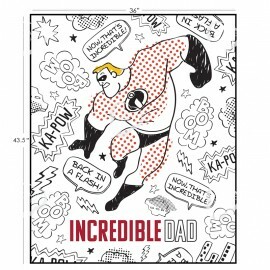 Slip into the skin of the famous Incredibles Family heroes from Disney Pixar movies ! 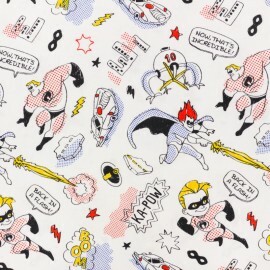 Very pretty 100% cotton fabric with Incredibles heroes with comics graphic patterns. 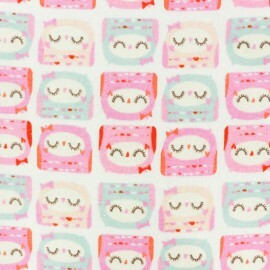 This cotton fabric is for every little hero ! Slip into the skin of the famous comics heroes ; The Avengers Team ! 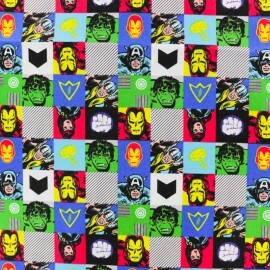 Very pretty 100% cotton fabric with the Super heroes : Hulk, Iron man, Thor, Captain America on a graphic and colorful fabric. 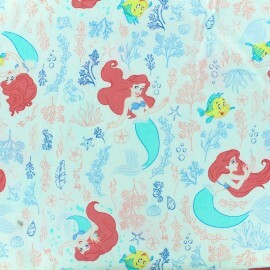 This cotton fabric is for every little hero ! Slip into the skin of the famous comics heroes ; The Avengers Team ! 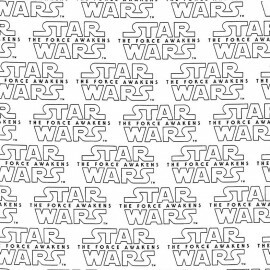 Very pretty 100% cotton fabric with the Super heroes logos : Batman, Superman, Hulk, Iron man, Thor, Captain America on a black and white background. 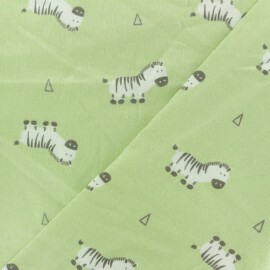 This cotton fabric is for every little hero ! 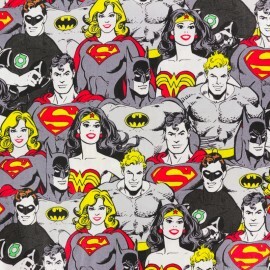 Slip into the skin of the famous comics heros of the 50's ! 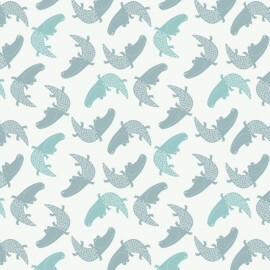 Very pretty 100% cotton fabric with the Super hero Team on a grey tones. 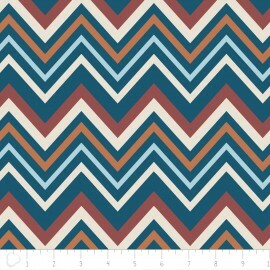 Mysterious super woman or everyday wonder woman, this cotton fabric is for you! 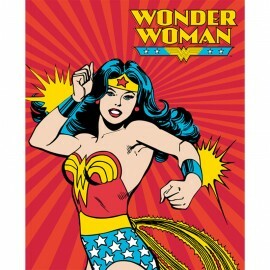 Slip into the skin of the famous comics heroines of the 50's ! 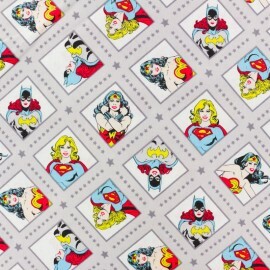 Very pretty 100% cotton fabric with pretty Wonder Woman and super woman on a grey background. 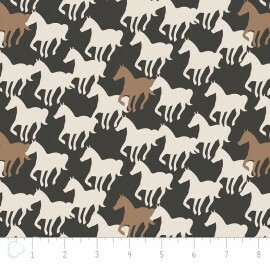 Designer fabric from the Wild One collection and by the exceptional brand Camelot Fabrics! 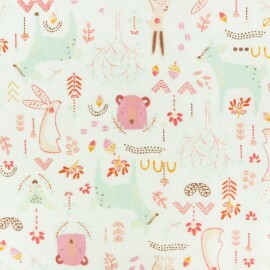 This very pretty 100% cotton fabric comes from the designer Andrea Turk from Cinnamon Joe studio. 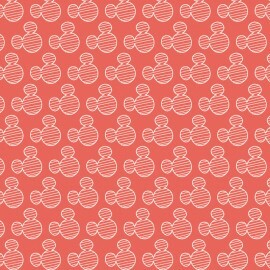 Use this fabric for all your creations: clothes, accessories, cushions. 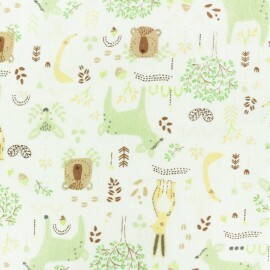 Beautiful Camelot Fabrics 100% cotton fabric, "Jungly" collection. 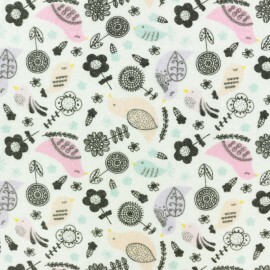 Offers fresh and eclectic fabric designs, ideal to make lovely clothes and accessories.